One of the beauties of life is to create and be vulnerable. I use every word to challenge my own thoughts and write to inspire others. These writings are dedicated to the teachers that said I needed to find my voice. *Guaranteed to put out all of the feels. 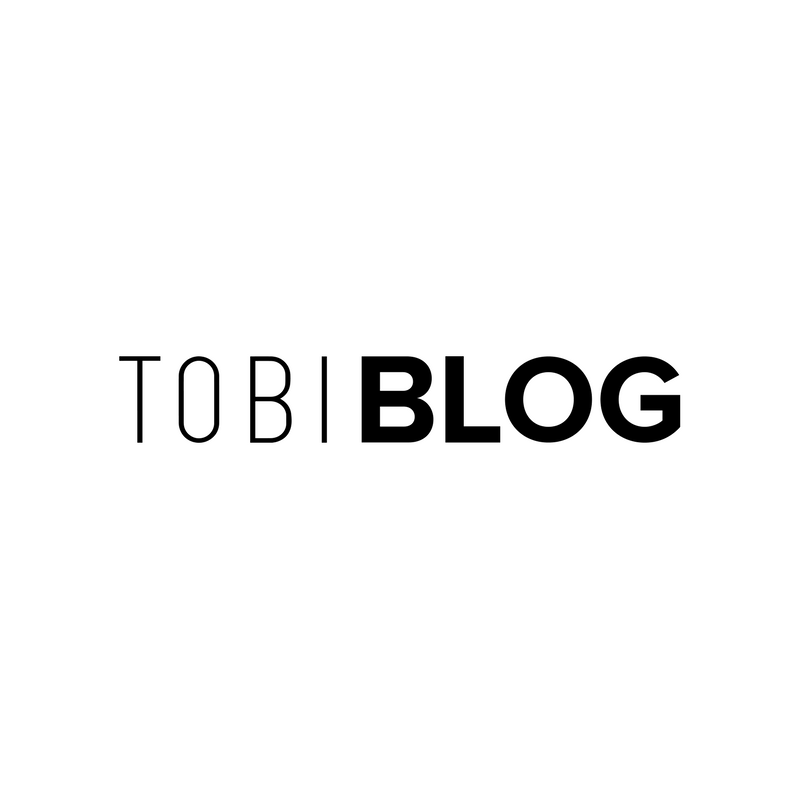 As one of the contributors for Tobi Blog, an extension of Tobi.com, I wrote weekly articles on the trending news in fashion, entertainment, LA hot spots & more. Click this to view my articles. My first published piece of writing that changed my life in more ways than I can imagine. With time, practice, and subconsciously proving myself to be better, I was able to write a piece that was able to reach an unimaginable audience and encourage them to be selfish. I write on Medium! Okay... sometimes I do. Check out my random blurbs, life lessons, and late night thoughts.